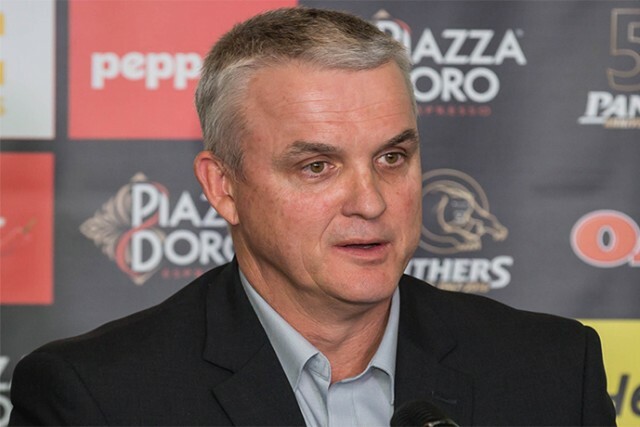 Panthers mentor Anthony Griffin says coaches play a key role in enforcing positive player behaviour off the field. In the wake of the Mitchell Pearce scandal and an incident involving several young stars in Queensland this week, rugby league has again been thrown into the spotlight for all the wrong reasons. Griffin says as a coach, it’s important to give players the right guidance. “Like your kids you’ve got to give them the messages that you think are right and try to influence them so they make smart decisions or right decisions when they’re on their own,” Griffin told the Weekender. Griffin said that players go through programs at both NRL and club level that deal with issue such as drugs and alcohol. “I don’t think they’ve ever been more scruitinised and that will only continue but in saying that I don’t think they’ve ever been more educated as well,” he said. Griffin said there’s no doubt that players need to be more aware of their status in the community. “The thing we’ve all got to be aware of and the thing we teach our players is that they’re never out of sight these days with the way that communication is – everyone’s got a camera and it’s on 24 hours a day,” he said. Meanwhile, Griffin says Penrith’s upcoming trials will determine his line-up for the opening round clash against Canberra in a month’s time. 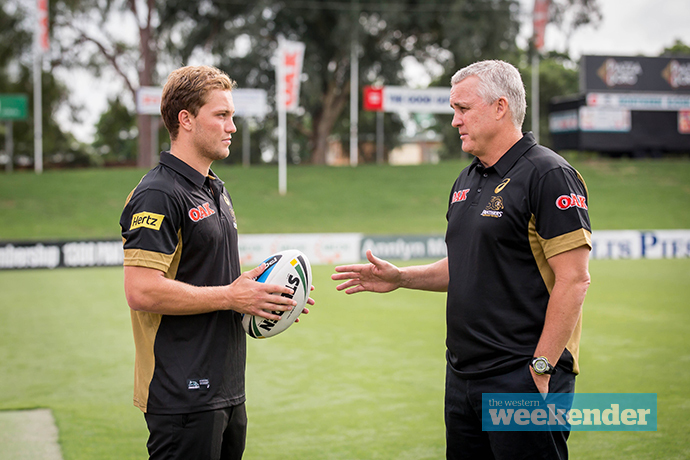 “The players have applied themselves and that’s been very good, so it will come down to trial time now,” he said. “There’s some really good players here, guys with some experience, but on the other side of the coin there’s some terrific talent coming through.